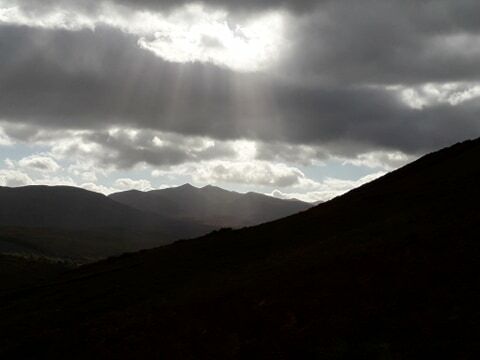 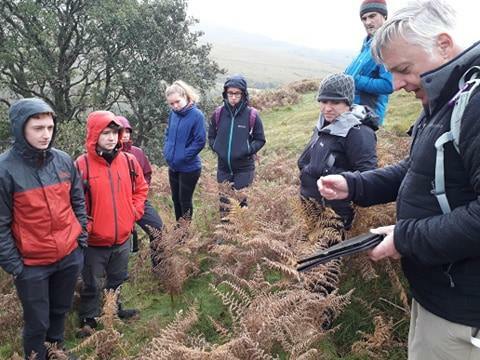 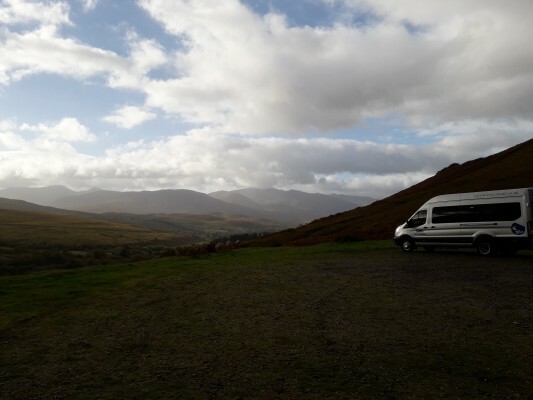 On Tuesday 2nd of October the students on the course “Adventure geography: the Scottish perspective” from UHI West Highland College were taken to Glen Roy (NNR) for a field trip on Quaternary geology of the Parallel lines of Lochaber. 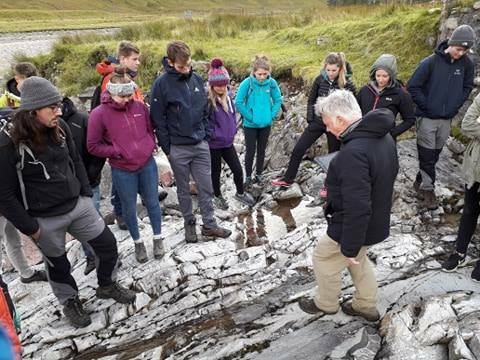 Dr Melvyn Giles lead the trip with our staff geologist also there. 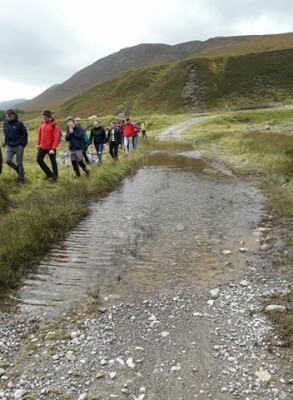 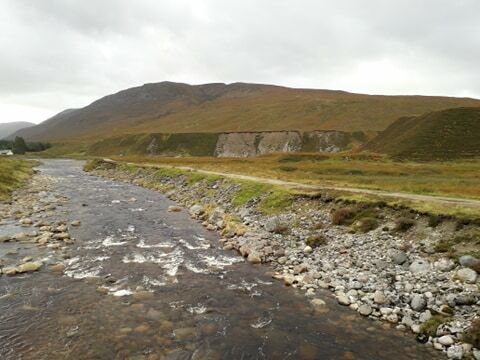 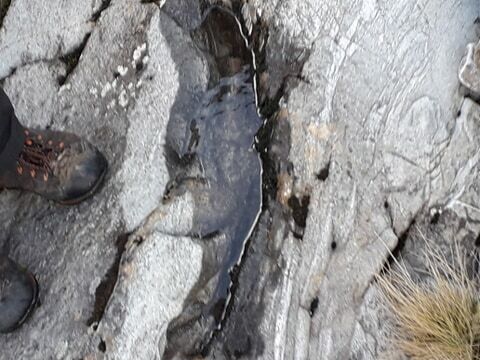 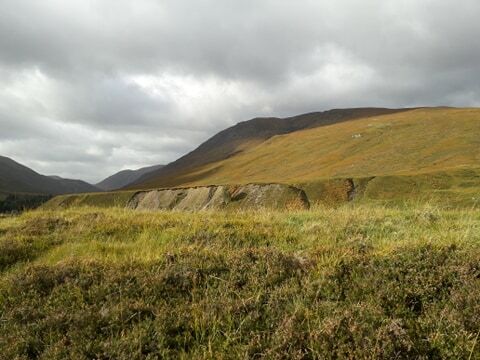 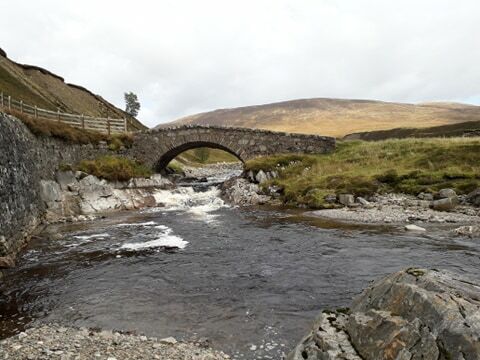 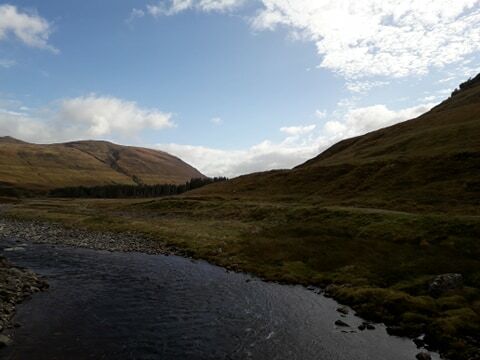 The students were taken through the underlying geology of the area, theories of the parallel lines formations, glacial formations, climate, more recent geographical features and the change of landuse of Glen Roy. 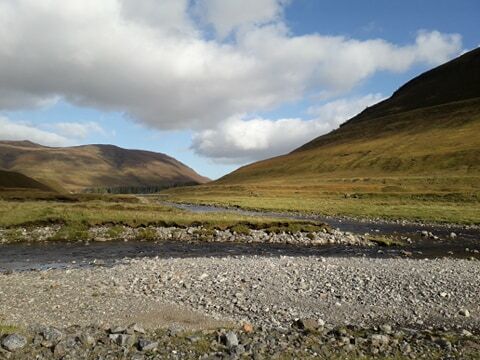 We even managed to get some field sketches in. 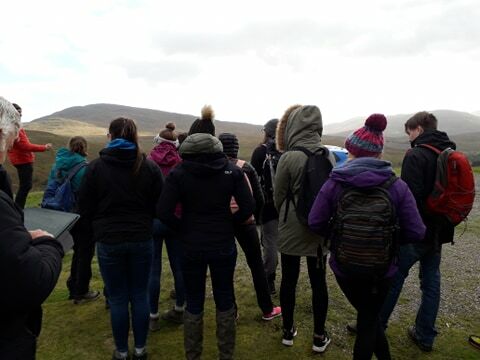 Thank you to Dr Jamie Maxwell (UHI lecturer) for asking us to take the trip, we enjoyed it thoroughly!